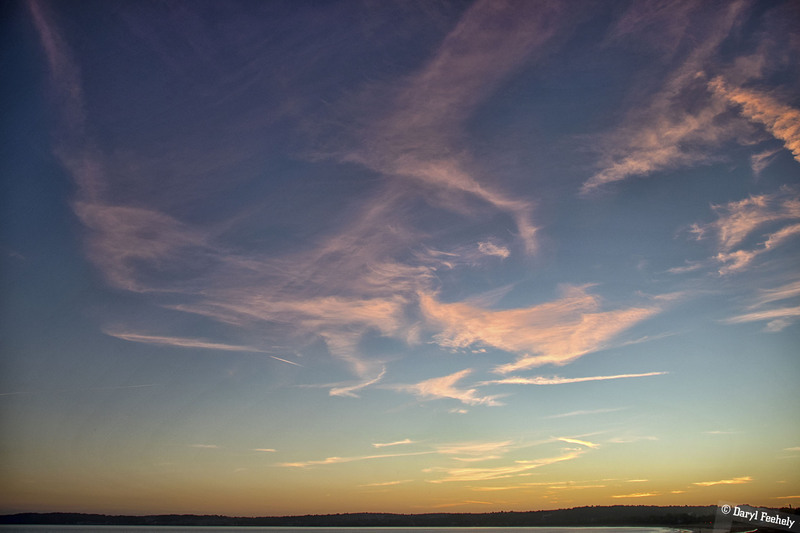 Image: Sunset Clouds Over Swansea Bay, this photo is available to licence on EyeEm. The Shining, IAWM, Knitted Sky Map, Reading Tips, Tensorflow Lite, Information Is Beautiful Awards, time travelling words, phone form field UX, Internet history, Python crash course, CIA disguises, Hen Ogledd's Tiny Witch Hunter, space repetition and The Information book review! Happy belated Halloween everyone! I hope you all enjoyed partaking in some spooky treats this week. I'm ashamed to say I never saw The Shining, so this Halloween I rectified that. I feel like the countless pop culture references somewhat reduce the impact of the film now, but I can only imagine how mind boggling it was to watch in 1980. The opening scene with the amazing aerial shots and the fantastic music is something to behold though, wow! Amit Shekhar has a short but helpful medium post on MindOrks with an example of how to use Tensorflow Lite on Android for object detection, including a link to the sample application. Graham Wheeler has a great crash course tutorial on learning Python on his site, with lots of example code and recommendations on further reading. Image: YouTube, Domino Recording Co.
Just in time for Halloween, Hen Ogledd released another class tune called Tiny Witch Hunter!